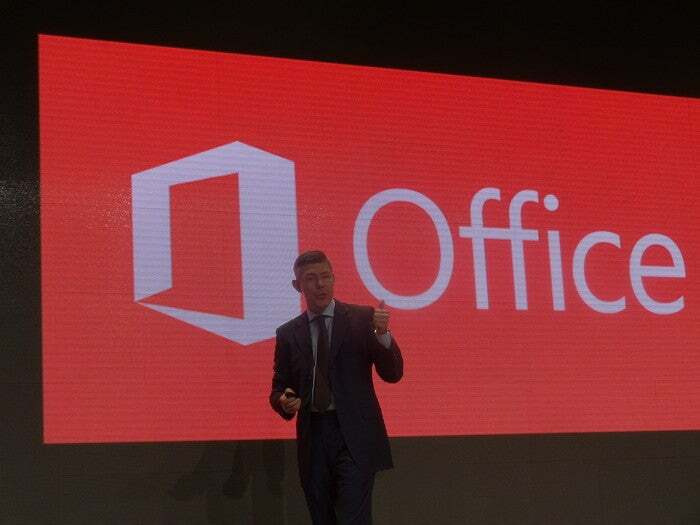 Microsoft this week added a new option in Office 2016 that allows administrators to block macros—embedded automation scripts—from running in Word, Excel and PowerPoint documents that originate from the Internet. Both cybercriminal and cyberespionage groups currently use this technique, to the extent that Microsoft’s threat data from Office 365 shows macros are involved in 98 percent of Office-related attacks. That’s why Microsoft has now come up with a better solution: a group policy setting that administrators can use to disable macros only for Office files obtained from locations that Windows considers part of the Internet zone. This includes files downloaded from any Internet websites, including cloud storage providers like Microsoft OneDrive, Google Drive and Dropbox; documents attached to emails received from addresses outside the organization; and documents downloaded from file-sharing sites. The new setting is called, “block macros from running in Office files from the Internet” and can be found in the group policy management editor under User configuration > Administrative templates > Microsoft Word 2016 > Word options > Security > Trust Center. It can be configured for each Office application. When the setting is enabled, a user who attempts to open a document that contains macros will see a blocked content warning: “Macros in this document have been disabled by your enterprise administrator for security reasons.” The user won’t have an option to manually bypass the restriction. “For end-users, we always recommend that you don’t enable macros on documents you receive from a source you do not trust or know, and be careful even with macros in attachments from people you do trust—in case they’ve been hacked,” researchers from the Microsoft Malware Protection Center said in a blog post.